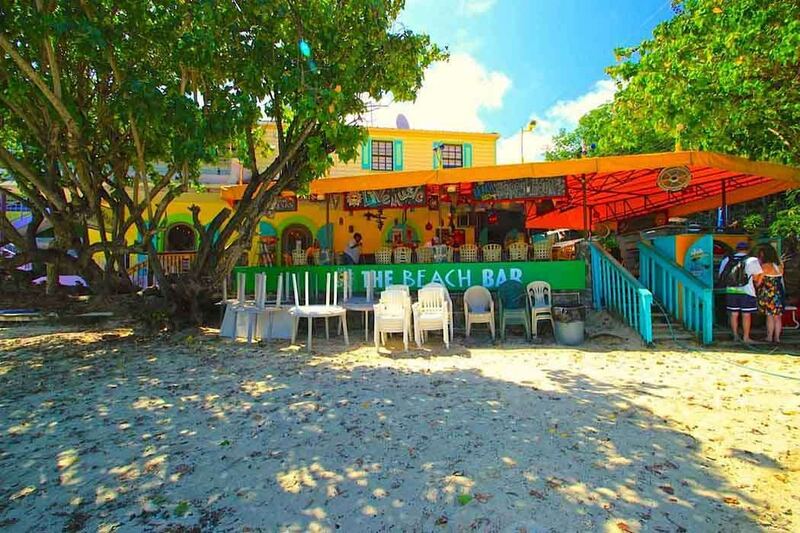 The famous Beach Bar at Cruz Bay can blend you up your favorite island drinks while you watch the sun go down over the harbor. The island-inspired food is great, too. Eat in the open-air restaurant or on the beach with your toes in the water. Not to be missed! If you’re looking for a cozy and unique place to see local live music– this is the place! Soak it all in beachside at The Beach Bar. This place truly embodies island vibes!